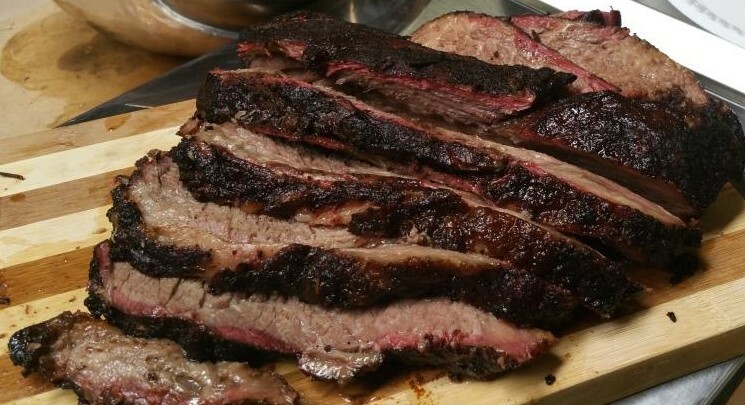 Over the last couple of years, BBQ meat smoking is becoming more popular with more Australians trying to replicate the delicious smokey flavours they experience Amercian BBQ restaurants in their very own backyards. And who can blame them! There's something primal about a piece of meat cooking low temperatures under 120 degrees for 12 hours over fire. It brings out the primal caveman in all of us! 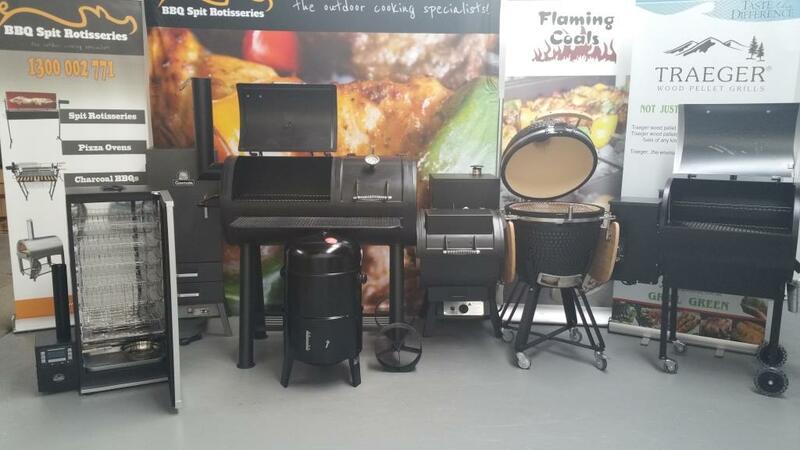 The problem that a lot of our customers have when they delve into looking at BBQ meat smokers is that there are so many different types available, the choice can be a bit overwhelming. Whats the difference between a gas and electric smoker? Why would I choose an offset smoker over a vertical bullet smoker? If I'm just after a set and forget option, which is the best for me? These are all questions I hear on a daily basis. To try to help the BBQ smoking novice, I've prepared a video which helps explain the main differences between the 7 main types of BBQ meat smokers commonly available. I hope this video helps to give you a basic understanding on what the differences are between these different types of BBQ meat smokers and that you are one step closer in determining which BBQ meat smoker is right for you. If you'd like some help talking through the options, feel free to reach out and give us a call on 1300 002 771. If you're interested in learning more out cold smoking, check out a previous blog post where I talked through the process of cold smoking cheese. 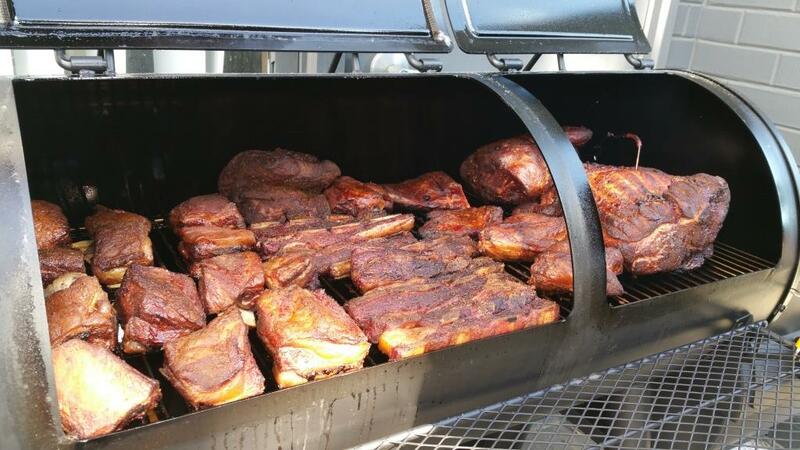 If you're interested in learning more about how to protect your smoker, check out our blog post about it here. Do you already have a smoker or a kettle BBQ but never really given it a go? Check out our Getting Started with a Meat Smoker guide.